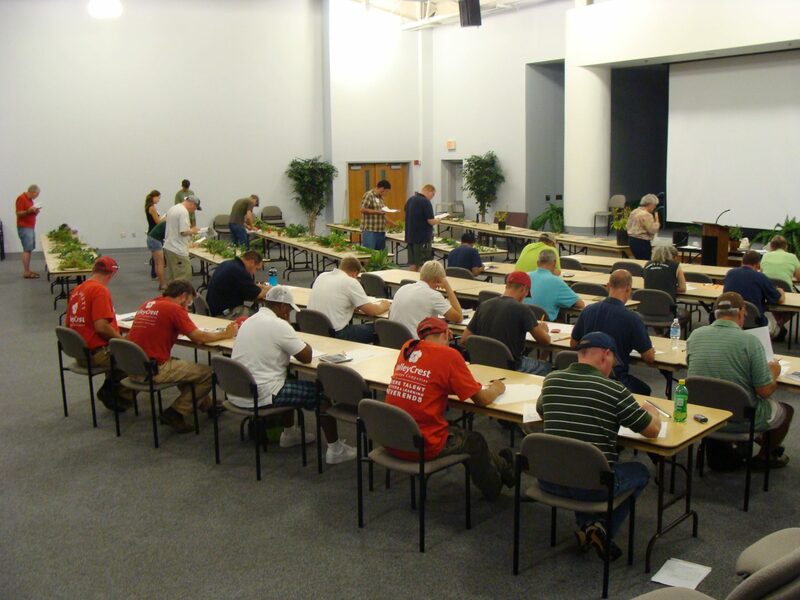 Landscape contractors and nurserymen have a limited amount of time to attend face-to-face workshops to improve their plant identification skills. Online study websites for participants in the Georgia Certified Landscape Professional Program and Georgia Certified Plant Professional Program were developed. The courses were designed by using Moodle open-source web software. 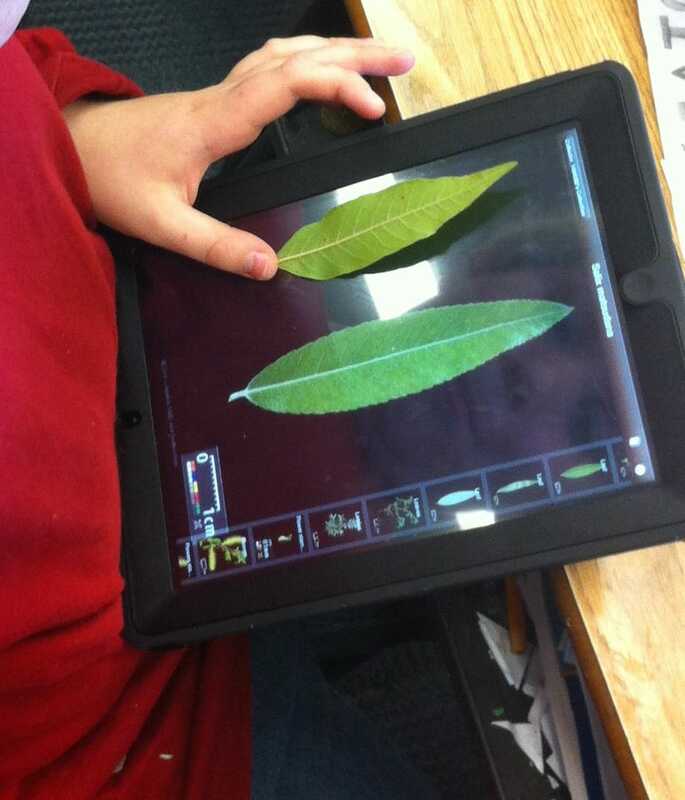 The study sites include chapter modules, self-grading quizzes, and plant identification using randomized images. Participants self-register in the certification study course. The online study website is an effective tool to raise scores of participants who use it. Participants who used the online study course scored an average of 21% higher (two full letter grades higher) than the people that took the plant identification exam without using the online study tools. Based on this successful model, additional modules are being developed for the two professional classrooms, as well as content for an online study course for high school students to prepare our future workforce. For more information contact ghuber@uga.edu.